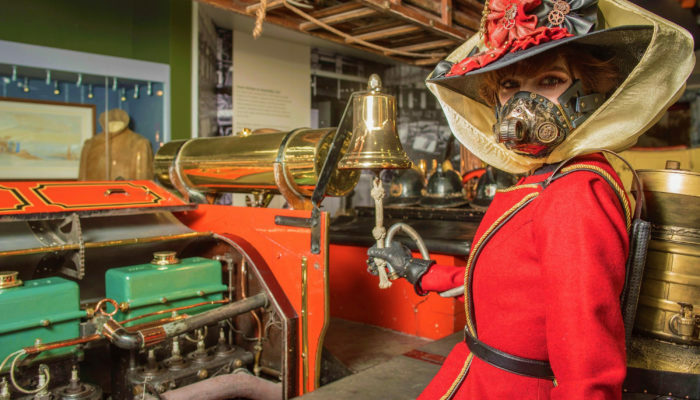 The Arts Council England funded Keep CALM and STEAM Ahead project by the National Motor Museum Trust ran from July 2016 to March 2018. The project aimed to unlock information from our Collections and develop an imaginative new range of family activities for visitors. Central to the project was extending the use of the CALM database to consolidate our catalogue records into one system. 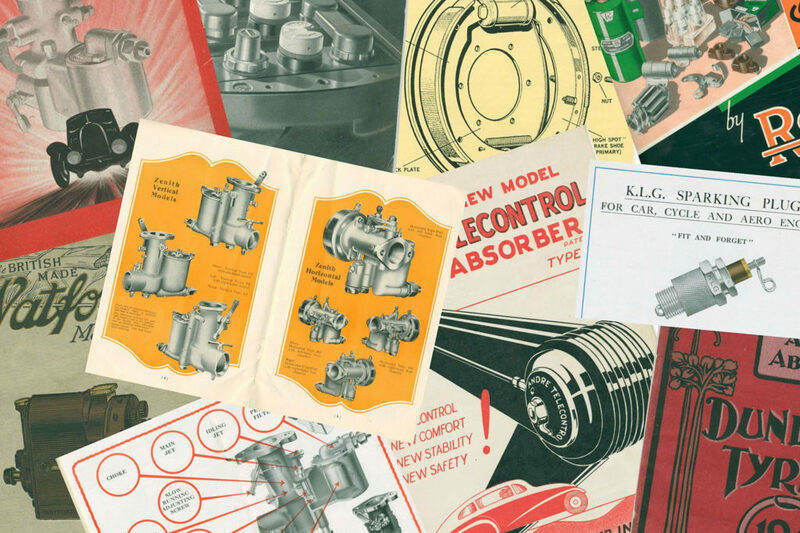 Previously undocumented technical material from the Reference Library was used to test and develop the database. This included a review and rationalisation of this material, which was also rehoused in new storage purchased as part of the project. 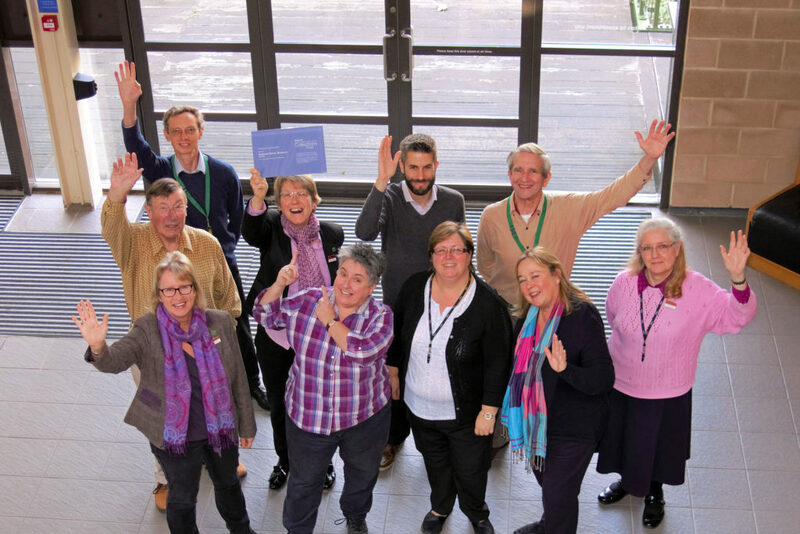 The technical material unlocked through the project was used to inspire a new range of educational programmes linked to STEAM (Science, Technology, Engineering, Arts and Mathematics). 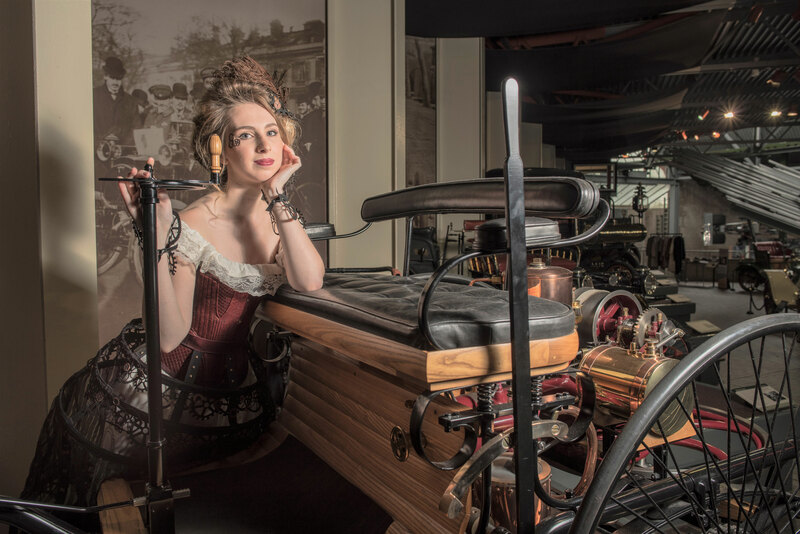 A creative take on STEAM was also adopted to produce a range of Automotive Steampunk activities for visitors. 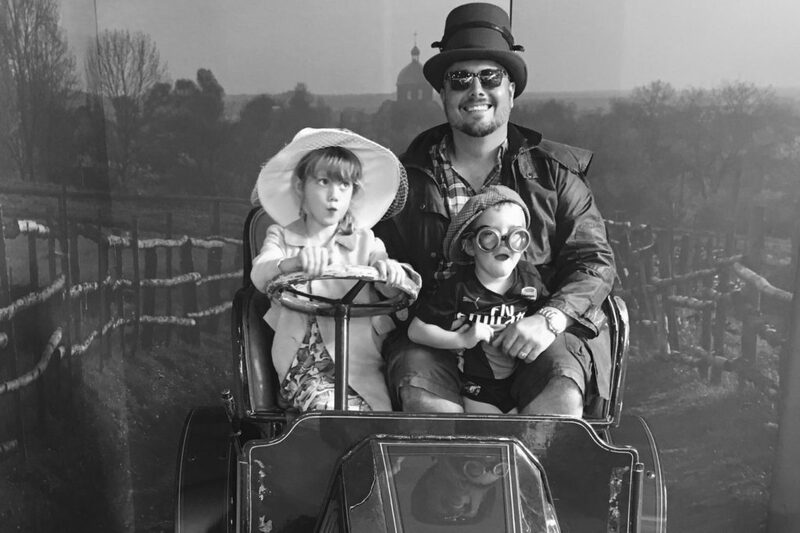 This included story-telling sessions, a Magical Mechanisms family trail and opportunities to dress up in full Steampunk style. 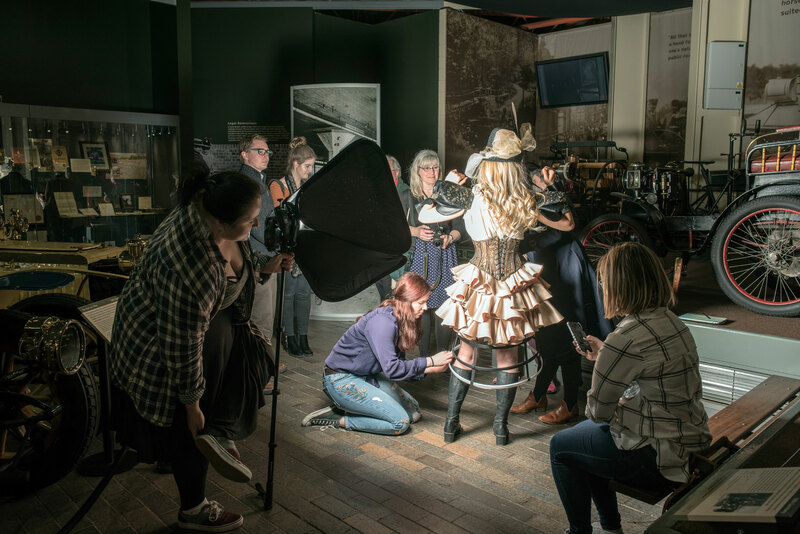 The project also gave us the opportunity to work with students from the Costume and Performance Design course at Arts University Bournemouth. 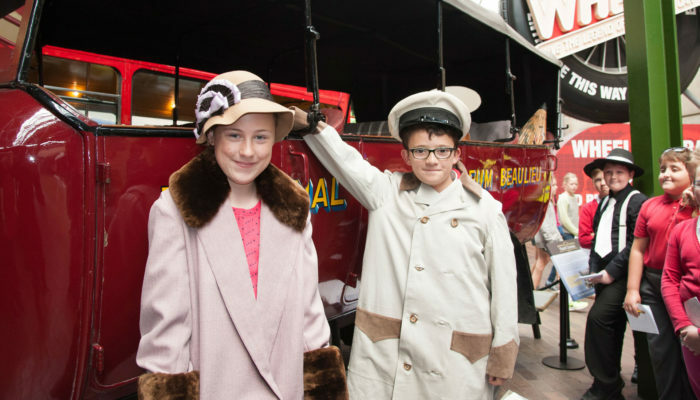 The students created and modelled a collection of steampunk costumes inspired by our Vehicle Collection. The costumes also went on display in the Museum, alongside the cars that inspired them. National Motor Museum staff also took the opportunity to promote the project at the Simply VW and Hot Rod & Custom events. 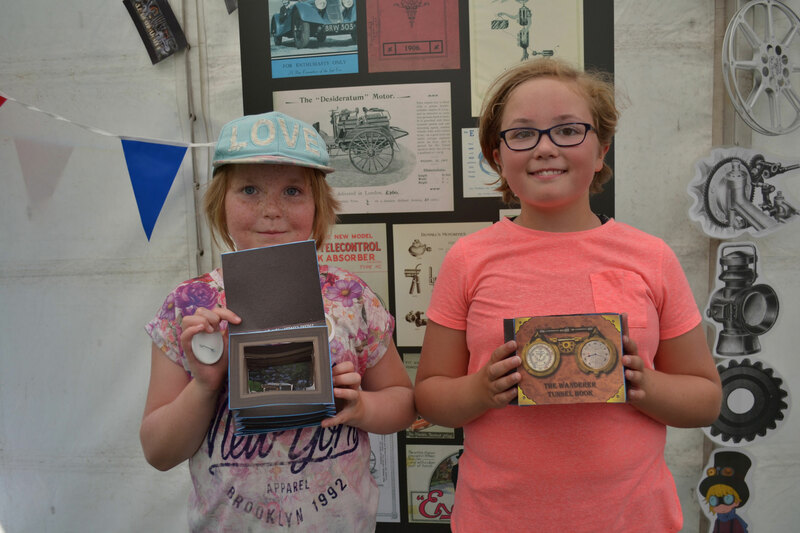 Children’s activities were provided with an Automotive Steampunk flavour and the local steampunk community turned out in force. 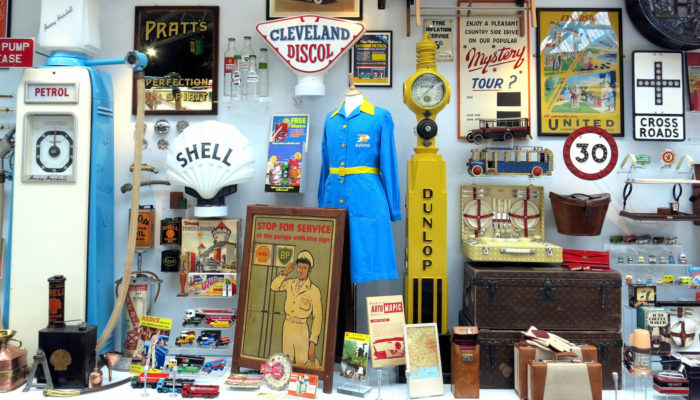 The award included a grant of £2,000, to be spent on a collections management activity, which will help to support the work of the National Motor Museum Trust in preserving Britain’s motoring heritage.